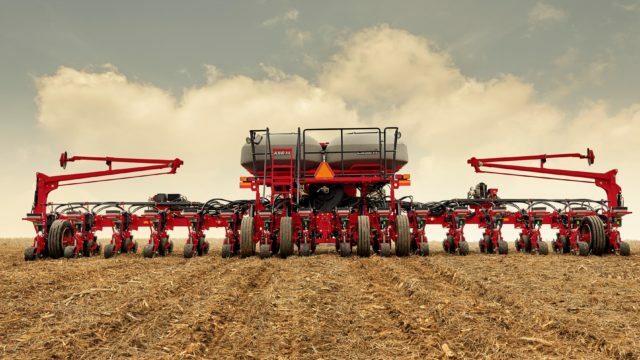 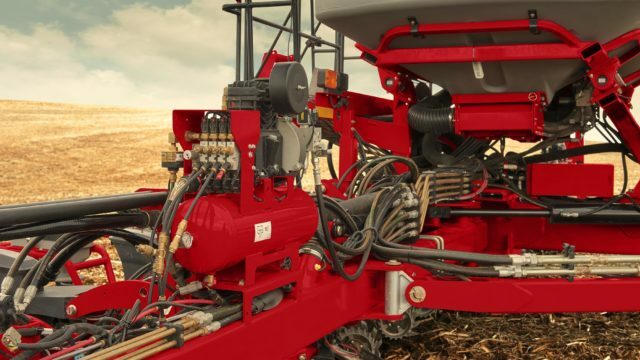 The 2000 Series Early Riser® planter quickly knows how to get the most yield out of your fields. 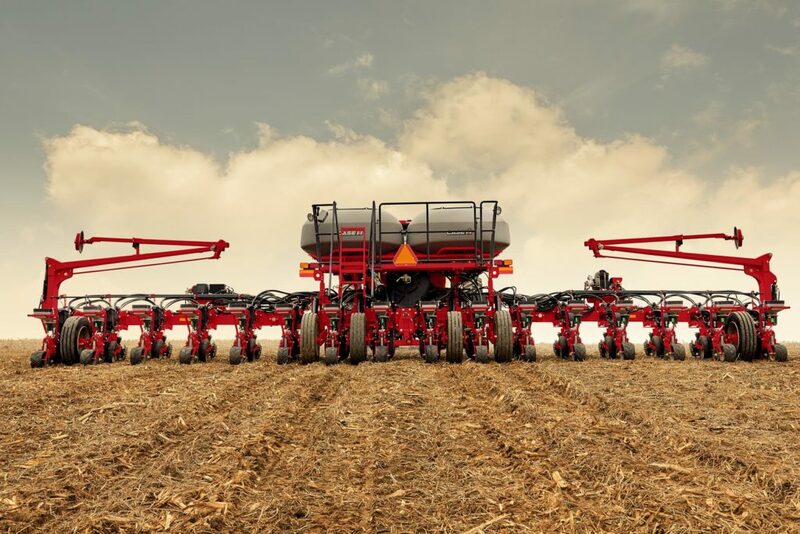 This is the first to factory-integrate industry-leading seed placement technologies from Precision Planting® for maximum accuracy. 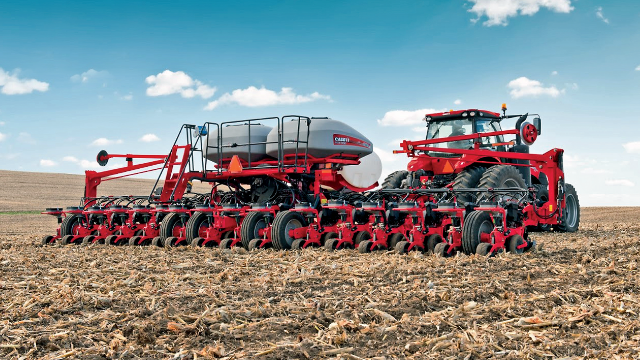 Designed for modern seed types, treatments, populations and conditions, the new planter features a best-in-class, all-new, rugged row unit. 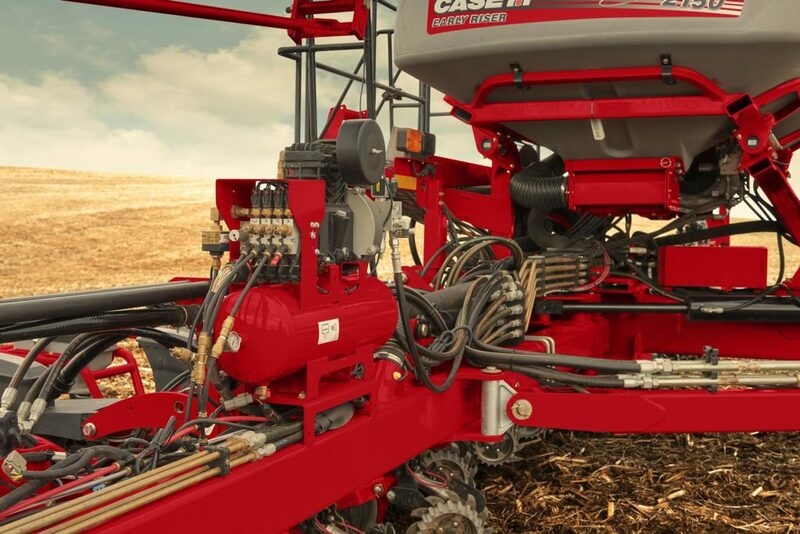 Robust and easily customizable, it operates at your speed to ensure faster and more uniform emergence.